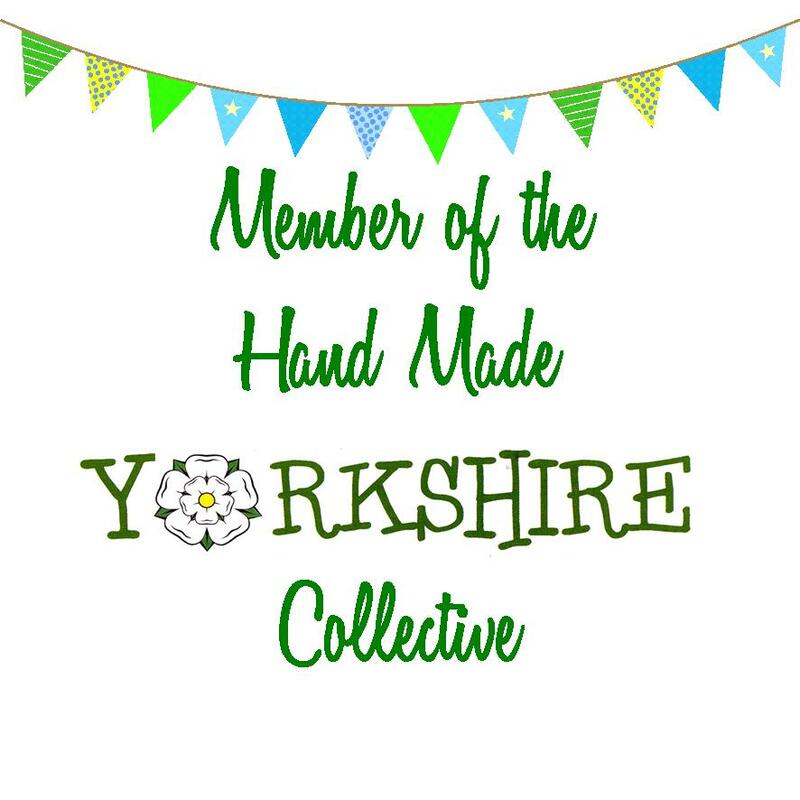 Looking for quality products made right here in the heart of North Yorkshire? Want to buy from our members? join our FREE FB page for help, advice and support.